One of Midtown Atlanta's Luxury Buildings! 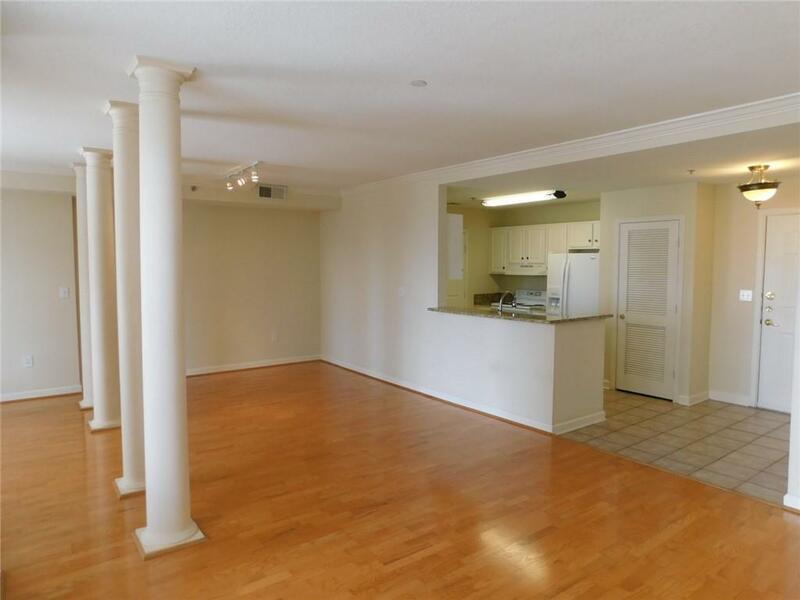 The largest one bedroom with an open floor plan in the building. The living / dining area features an additional area that could be used as an office, den or dining area. 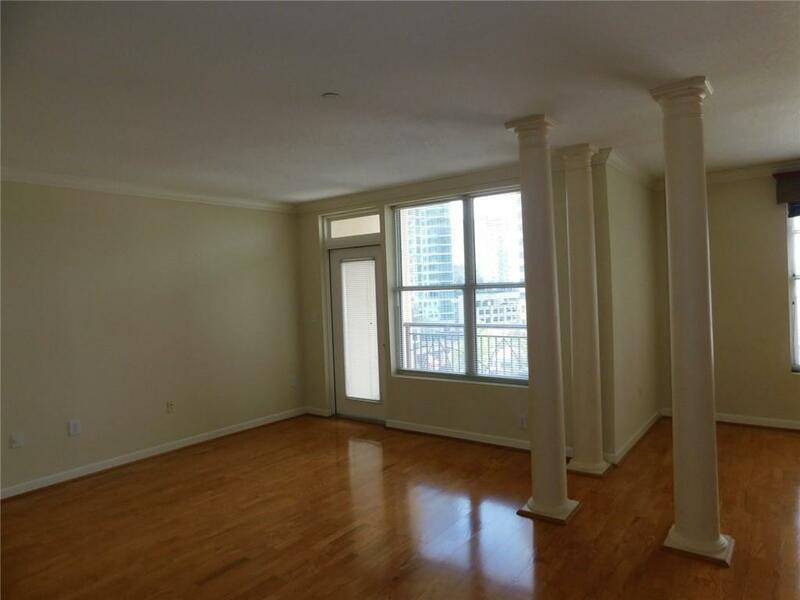 Walking distance to Piedmont Park, restaurants and shopping. Building amenities include concierge service, 1 assigned garage parking place with additional parking for visitors, one outdoor pool, one heated indoor pool, fitness center, a card room and party room. 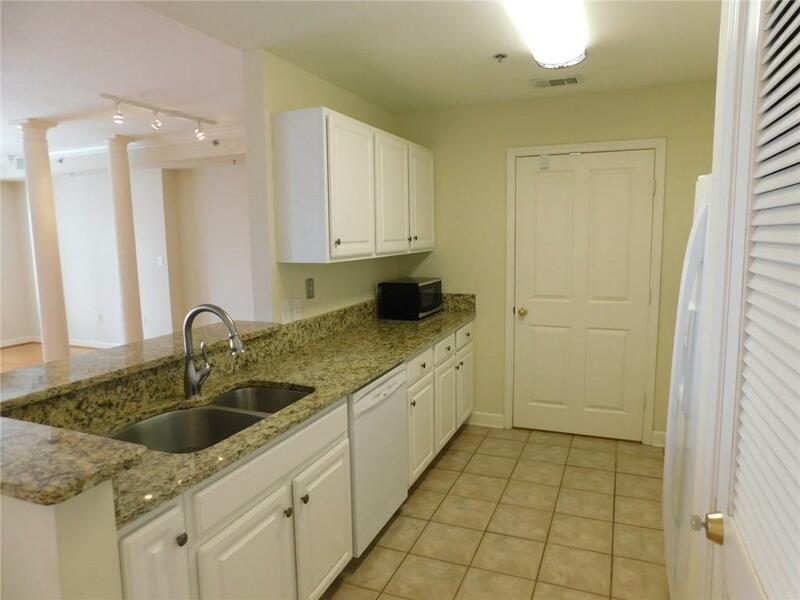 Kitchen has granite counter tops and deep, two sided stainless sink. Ask about the Guest Suite!